Biomass fuels are frequently used in rural areas of the world for cooking and heating frequently. It has been reported that the use of these fuels causes hazardous effects on the lungs. 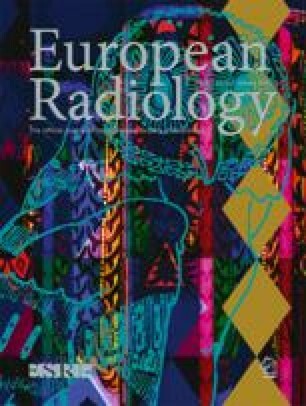 In this study, we evaluated the pulmonary changes due to the use of biomass fuels in a female population that lives in our territory by high-resolution computed tomography (HRCT). The study analyzed three groups of women. The first group comprised those subjects who were exposed to biomass without respiratory symptoms (group 1; n=32). The second group comprised those individuals that were exposed to biomass and showed respiratory symptoms, such as cough, sputum production, and dyspnea (group 2; n=30). The third group was composed of women who were not exposed to biomass and also had no respiratory symptoms (group 3; n=30). Women with a history of concomitant pulmonary diseases were excluded from the study. All groups were examined with HRCT. Groups 1 and 2 (individuals exposed to biomass fuels) had more pathologic findings than group 3 (not exposed to biomass fuels). Ground-glass appearance was seen in 71.9% in group 1, 23.3% in group 2, and 3.3% in group 3. The difference between the groups was statistically significant (p<0.05). Fibrotic bands were seen 50% in group 1, 63.3% in group 2, and only 6.7% in group 3 (p<0.001). Exposure to biomass fuels was the cause or predisposing factor for many pulmonary diseases, ranging from chronic bronchitis to diffuse lung diseases. We believe that these pathological changes due to biomass fuels can be detected earlier by HRCT and the diseases might be prevented or treated earlier.